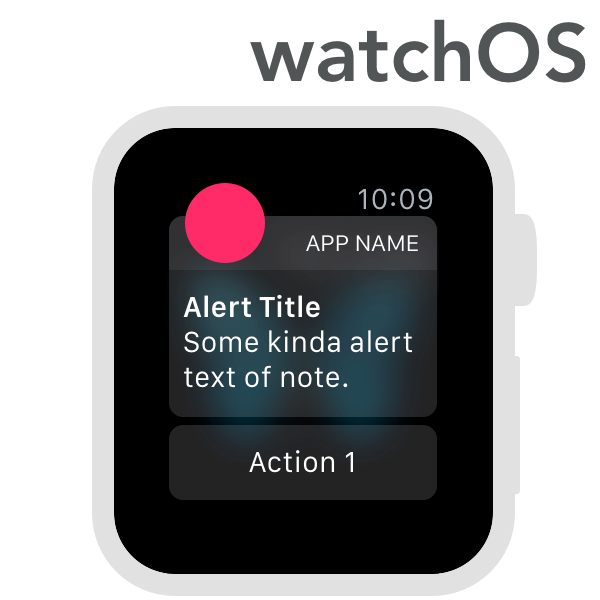 A stencil of watchOS buttons, text styles, toggle switches, look and icon templates, and menu rows, all for the 38mm face size. If you’d like to see something added in future versions, shoot us an email! This stencil uses the freely available SF Compact fonts, included in the Apple Watch Design Resources at the Apple Developer site.